As a premature baby’s parent, there is nothing more exciting and rewarding than finally bringing your little one home from the hospital. However, providing the best care possible can also be a truly difficult experience especially for new parents. So, take a deep breath because, with some bits of information from the experts, you can definitely be able to provide the right care for your new baby. Let yourself become a parent with confidence and make sure that you enjoy every precious moment together with your bundle of joy and the rest of your family members. According to an expert doctor in premature infant nutrition, parents can watch what the nurses and doctors are doing during this time and they can ask them any question that they like to best care for their baby. Depending on the development stage of the preterm baby, the staff of the NICU can also be able to help you practice bathing and changing your baby, feeding, and even giving him or her medications. To further help you in those days in the hospital a well as when you first take your little one home, here are some tips for caring and feeding for your new precious little one. While your preterm baby is in the NICU, you’ll decide if he or she will be formula fed or breastfed. As we all know, breast milk is considered as the best form ok milk since it carries important antibodies and nutrition for the immune system development and growth of your baby. But, even if breast milk is highly nutritious, it still has to be boosted with vitamins, protein, as well as minerals in order to meet a premature baby’s high nutritional needs. 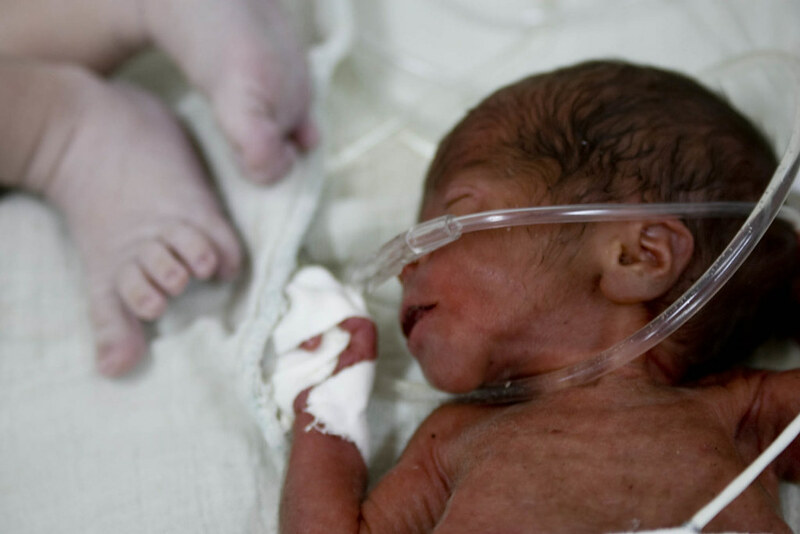 This is often done by mixing breast milk and human milk fortifies, which is a specialized nutrition product that’s made to promote much healthier growth in premature babies. 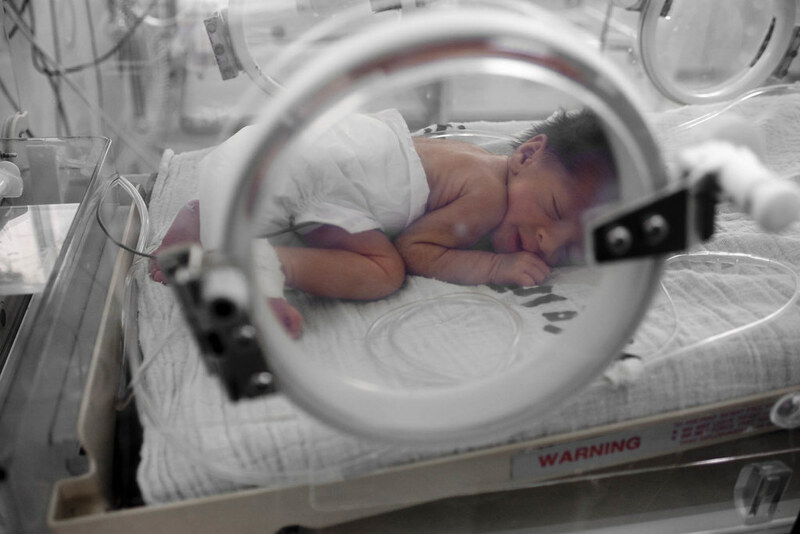 As a matter of fact, premature formulas and human milk fortifiers are made in order to help premature babies grow properly on the inside in such a way that we cannot see. For example, a greater calorie percentage in premature milk formulas come from protein than the formulas made for complete term-born infants. This is because protein lets the body continue the growth of the most important organs and tissues. Meanwhile, a higher concentration of magnesium, phosphorus, calcium, and vitamin D helps promote the bone growth and strength of babies. In the hospital, preterm babies, depending on the prematurity level, learn to coordinate swallowing, sucking as well as breathing in order to eat safely. And, in those early days in the NICU, tiny feedings of about five milliliters, which is about a single teaspoon, every 3 hours round-the-clock are usual. And, parents can only take their preterm baby home once he or she has had a lot of practice and can already bottle feed or breastfeed with ease. The moment your baby comes home, chances are you might need to adjust the quantities and timing depending on feeding cues. And, over time, the tummy of your preterm baby will grow enough to sustain one or two ounces of formula, 8 to 12 times a day. That is about the rating at which most whole term babies feed. Even if you are already home from the hospital, it is likely that the immune system of your baby is still not developed fully. Experts actually emphasize that it is very important for the parents to take extra precautions in order to protect their babies to the fullest. Aside from that, you also need to make sure that all the visitors in your house will wash their hands using soap and warm water prior to holding your baby. You should also do the same when preparing to feed. If you’re feeding your baby with formula, you also need to learn on how to store and prepare your baby’s formula in a safe and proper manner. 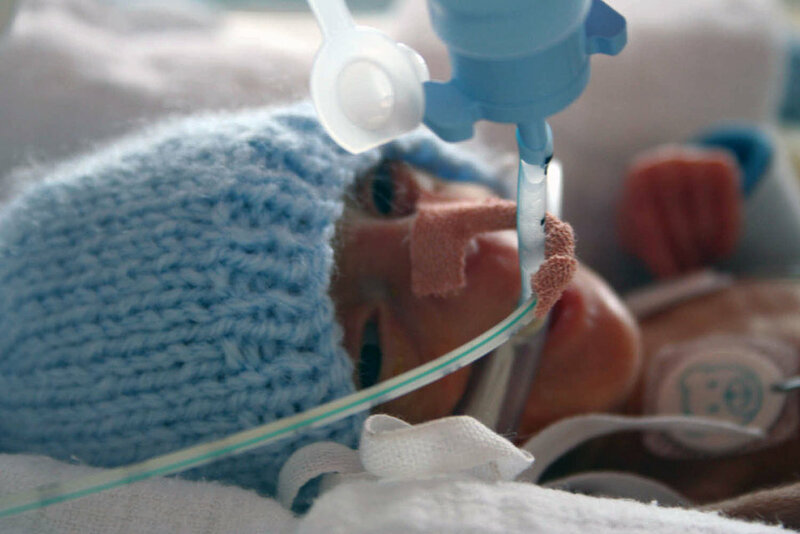 Your premature baby will actually develop and grow quickly after you take him or her home, and it can really be easy to expect that they will catch up right away. But it is also very important to remember that the development and growth of your baby will also likely be delayed by about the same number of months or weeks that your baby was born prematurely. For instance, a baby that’s born 8 weeks preterm can be expected to develop 8 weeks behind those babies who are born at full term. You also have to bear these things in mind both when introducing foods to your baby, feedings, and when your pediatrician will share the growth measurement of your baby with you. Thus, if you have concerns, your pediatrician appointments are still the best time to raise them. The moment you are already settled in at your home, you should dress your baby as you’d dress yourself your home’s temperature and the season in order to ensure that your baby is comfortable. Don’t forget to add a cute hat. The truth is that we all lose a certain amount of body heat level through our heads and the heads of babies are much larger compared to the overall size of their body compared to adults. Correct temperature is very important. 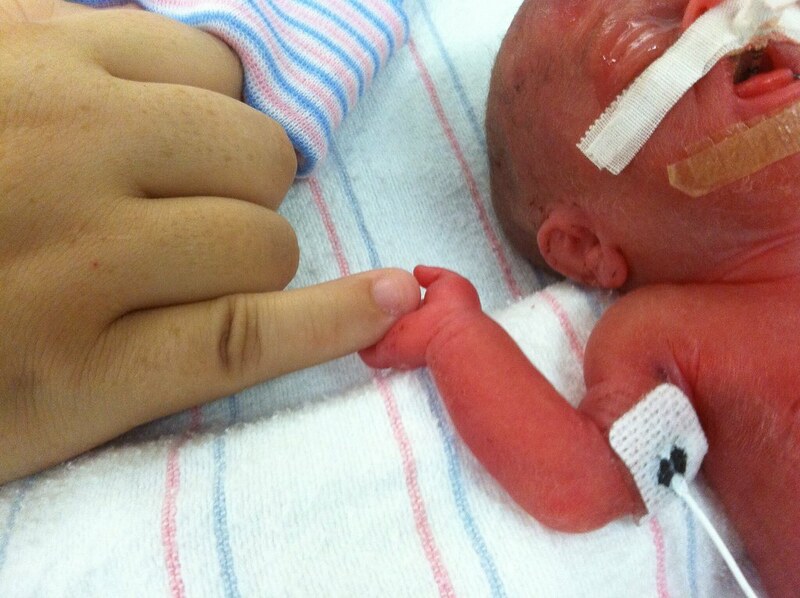 You have to make sure that you’re able to keep your preterm baby at a certain temperature that’s safe and comfortable. The most ideal way to do this is with layers. This can be in a form of a sleepsuit, a vest, a zip-up sleeping bag or sack, and blankets. You can add or remove items easily depending on how chilly or warm the surroundings are. But, if you are not totally sure how you’ll need in order to properly and safely wrap your baby, you can ask a healthcare team member. Your baby might get cold very easily, most especially if he or she left undressed like after having a bath. On the other hand, you need to understand that high temperatures have also been linked with SIDS or cot death, so it is also very important that you don’t overload your baby’s cot with lots of blankets. Now that your preterm baby is finally at home, you might find out that he or she did not sleep as soundly you thought when you were not here. 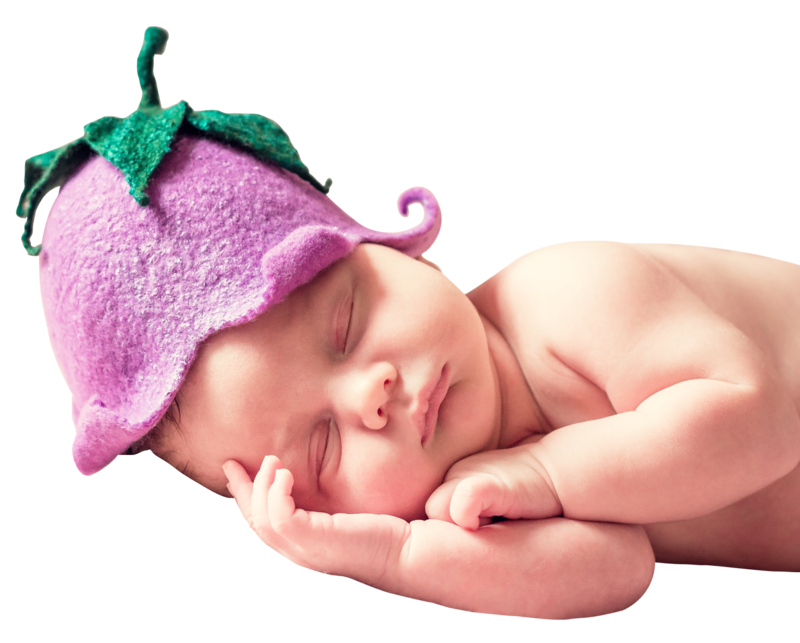 Fortunately, there are ways on how you can help your preterm baby develop the good sleep through doing things like providing dimly lit, quiet environment at night time. However, during the early months, there are so many things that you can do since babies also get hungry. You also need to remember that the smaller your baby, the more frequent they need to be fed. This means that developing a good night sleep for you as well as the rest of the members of your family might be for a longer period of time. A lot of families are eager to bring back the comfort and privacy of their own homes. The truth is that you can begin caring for your preterm baby in your own way and it can also feel as if the real family life can begin. But it’ll also be a really big adjustment for you and the rest of your family members. The moment your preterm baby will need an extra care, like breathing difficulties, for example, you might feel let down through general parenting websites and books since they might not reflect your own experience. But they might still offer you will helpful tips and advice about sleeping and feeding routines, as well as other life aspects with a preterm baby. Always remember that jitters are considered as an extremely normal part of parenthood. With the expertise and help of the healthcare team of your baby, you’ll have all the things you need in order to give your premature baby a very amazing future.